James Crookston. EDM Blogger for Earmilk. Architecture Student. London, UK. Manchester's finest underground DJ Illum Sphere returns with a techno synth heavy rhythm that homes in on his unique sound. After crashing .. 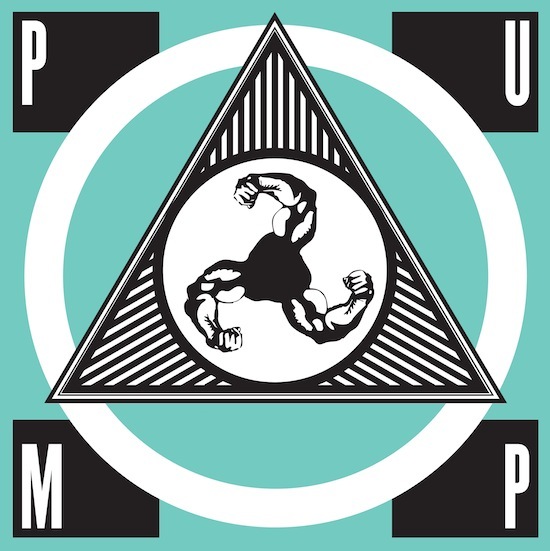 The gym monkeys that are Bicep are set to finally follow up their Vision of Love release with FMB002 which features 3 tracks that will ..
A multi-genre wizard Oneman can just about flip any song into something current and unique, usually remixing amidst a set with songs such ..
Saâda Bonaire – "The Facts"
After being flung into obscurity in the 1980s and being dropped by label EMI, Saâda Bonaire have now been flung back into the thick of it with .. The build up to Black Milk's forthcoming album, No Poison, No Paradise, has been immense from the debut single, "Perfected on a Puritan", ..
Summer may be ending but Woolford has us willing for it to never end on with this summery vibe that makes us loathe that the days are getting .. It's not often that unheard music from the early 2000's disappears only to arise again at a much later date; but in this case we're dealing ..
Taken from Mount Kimbie's latest masterpiece, Cold Spring Fault less Youth, featuring follow Londoner King Krule. The original is a defining ..
With so many cliché music videos these days, it's nice to see something a bit different and genuinely interesting from producer Illangelo. ..
HW&W's impressive roster seem to be killing it with every new release and the Ottawa-born, Elaquent, does not disappoint. After previously ..